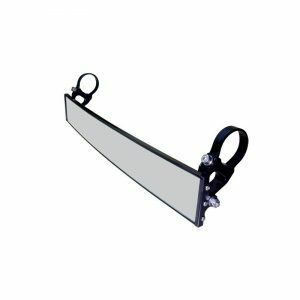 Factory UTV Can-Am Maverick Trail Half Inch UHMW Skid Plate. 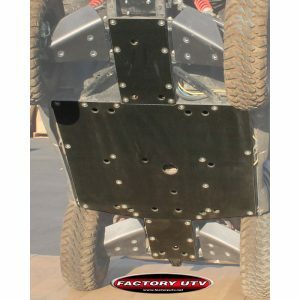 Factory UTV's Can Am Maverick Trail 1/2 in UHMW Skid Plate Kit has your Can Am Maverick covered! OEM skid plates simply do not satisfactorily protect the underside of your UTV under normal off road operation. Factory UTV Can-Am Maverick Trail Three Eighths UHMW Skid Plate. 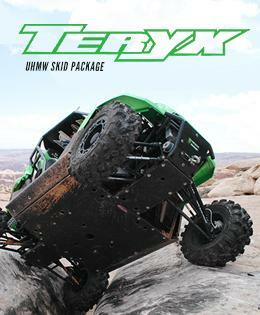 Factory UTV's Can Am Maverick Trail 3/8 in UHMW Skid Plate Kit has your Can Am Maverick covered! OEM skid plates simply do not satisfactorily protect the underside of your UTV under normal off road operation. 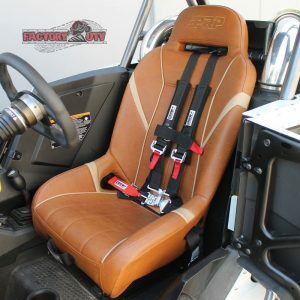 Factory UTV Can-Am Maverick Trail Half Inch UHMW Rock Sliders. 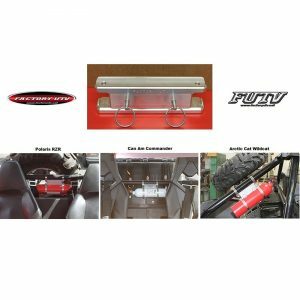 Factory UTV, the first name in UTV undercarriage protection introduces another industry first with their UHMW Rock Sliders for the Can Am Maverick Trail. 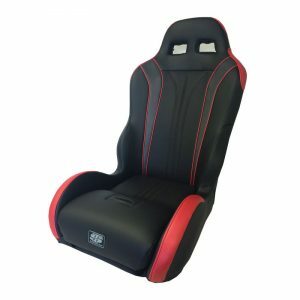 Our Rock Sliders allow you to maintain that stock vehicle width. Factory UTV Can-Am Maverick Trail Three Eighths UHMW Rock Sliders. 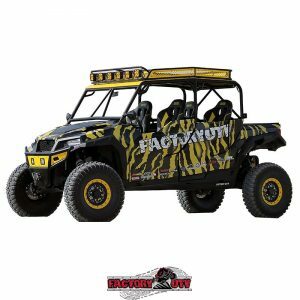 Factory UTV, the first name in UTV undercarriage protection introduces another industry first with their UHMW Rock Sliders for the Can Am Maverick Trail. Our Rock Sliders allow you to maintain that stock vehicle width. 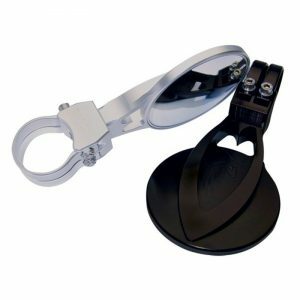 Factory UTV Can Am Spare Tire Steel Dual Clamp Mount Assembly. 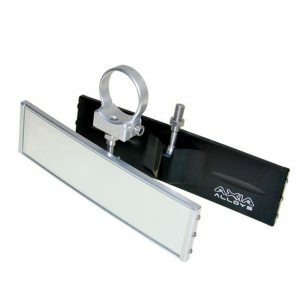 Factory UTV Steel UTV Spare Tire Dual Clamp Mount Kit. Factory UTV Spare Tire Dual Mount allows you to easily mount a spare tire to your roll cage. Four-Two Inch Machined Billet Aluminum Wheel Spacers. 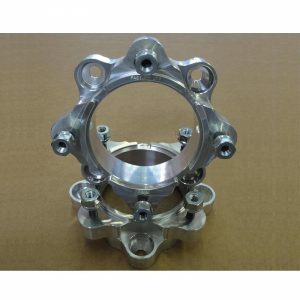 A set of 4 Factory UTV Two inch Billet Aluminum Wheel Spacers add stability to your UTV. CNC machined for a precise fit and designed specifically for each UTV Model. 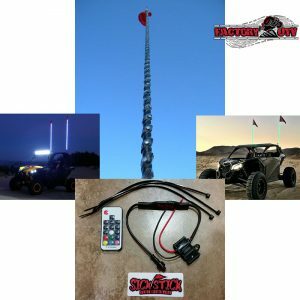 Widens the stance of your UTV 4 inches for a more balanced platform. Two Inch Machined Billet Aluminum Wheel Spacers. 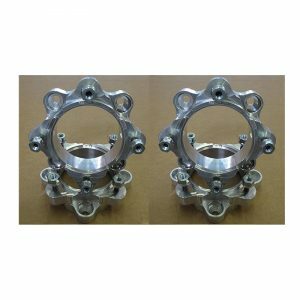 Factory UTV Two inch Billet Aluminum Wheel Spacers add stability to your UTV. CNC machined for a precise fit and designed specifically for each UTV Model.